Our lives are defined by the sun, it brings life to our world and gives us our concept of time. All life takes its spark from the sun, its rays symbolise light and life and all that’s good in this world. 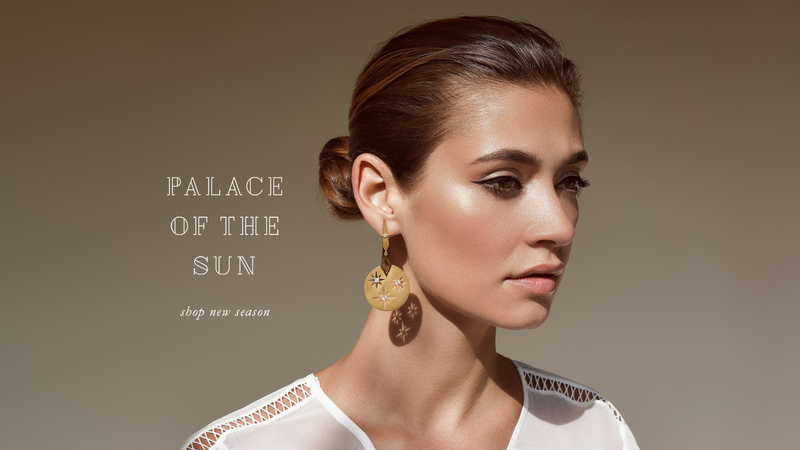 The light emitted by the sun changes each hour, the new Palace of the Sun collection from Zoe and Morgan captures the beauty of the daylight from its beginning to end. Palace Of The Sun collection has coin styles set with brilliant natural white zircon from Sri Lanka and warm citrine from Brazil. Together these stones reflect the bright early morning sun as it grows with splendour. The majestic rise of light is revealed in long drop earrings and necklaces with pattern and cut-out detailing. At its highest point, the Sun is at its most brilliant displaying a whole spectrum of colours, which we have recreated in powerful large disk pieces set with selected fine stones of sapphires, ruby and citrine. With the final closing light of the day, the sun casts shapes of long splendid rays which inspire both an elongated feature stud with drop disk earring and a two-sided locket necklace. This collection pays homage to the luminous beauty of the sun, which we have channeled into our jewellery to illuminate the powerful and radiant women who wear it. 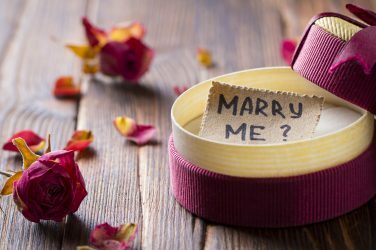 Are We Getting Turned Off the Idea of Marriage?